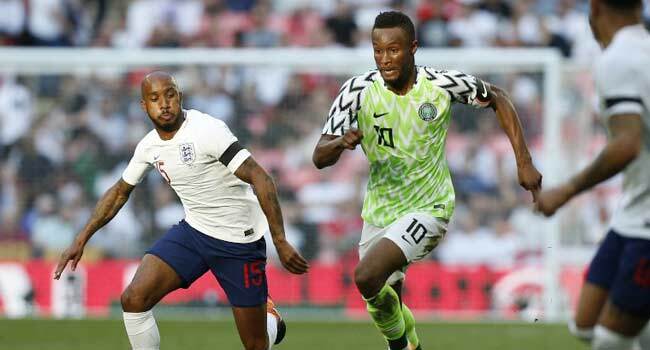 Nigeria were punished for a dismal first-half display as goals from Gary Cahill and Harry Kane put England in control. Arsenal’s Alex Iwobi pulled one back for the visitors after the interval, but Nigeria couldn’t find an equaliser despite their improved second-half performance. “We couldn’t train on Friday because of rain, the pitch wasn’t good. We arrived after a 10-hour flight, with many stops. “In the first half, our usual formation didn’t work. Some of our players weren’t fit and England put the pressure on us.